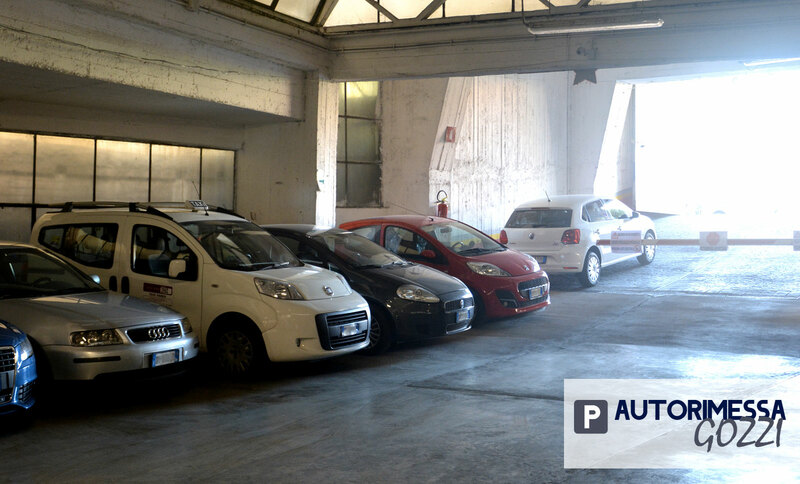 Parking in Rome, in the Ostiense neighborhood. 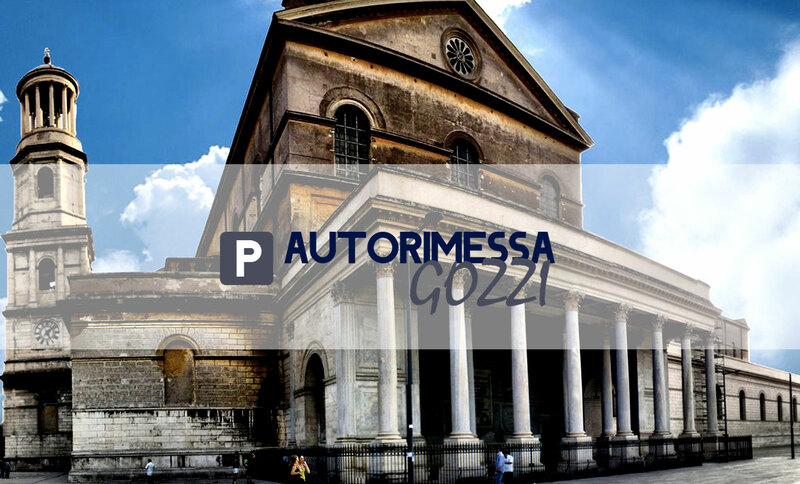 The Autorimessa Gozzi parking is a great option to park near the < papal pavilion of St. Paul Outside the Walls , which you can reach in less than 10 minutes on foot, as well as the Park Ildefonso Schuster , the Giancarlo Sbragia Park and the Tormarancia Estate . 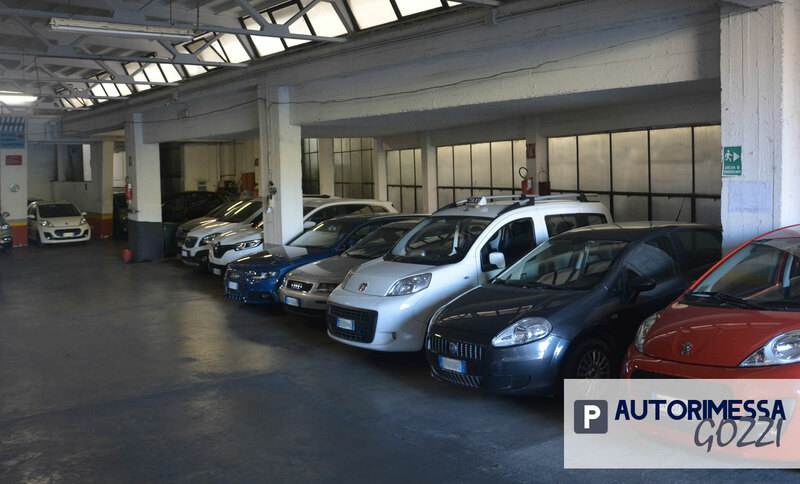 Moreover, the parking garage of Autorimessa Gozzi is next to the Faculties of Political Sciences, Economics, Letters and Philosophy of the University of Rome , thus converting into an ideal option if you want to park near the University of Rome, less than 5 minutes on foot. Within a few steps from the parking garage, Gozzi is also located at the S.Paolo Basilica , from which you can take the FC2 line of regional trains you can use to reach Porta S.Paolo and the nearby < strong> Rome Trastevere , or the coastal district of Lido di Ostia. 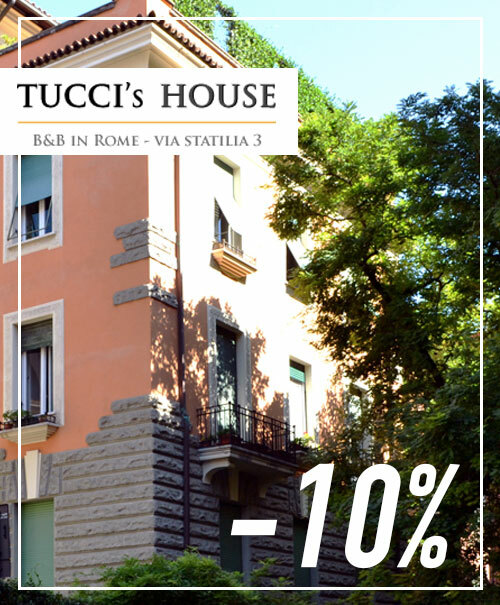 If you want to quickly reach the historic center of Rome, then you can take advantage of the nearby Metro Marconi bus line B, from which you can reach the prestigious Zona EUR, the Terme di Caracalla, the Circus Maximus, the Roman Forum, the Basilica of Santa Maria Maggiore , the Domus Aurea, the Basilica of St Peter in Vigas and of course the main symbol of the city, the Colosseum. Without changing the line, you can also get to Roma Termini and Rome Tiburtina stations. 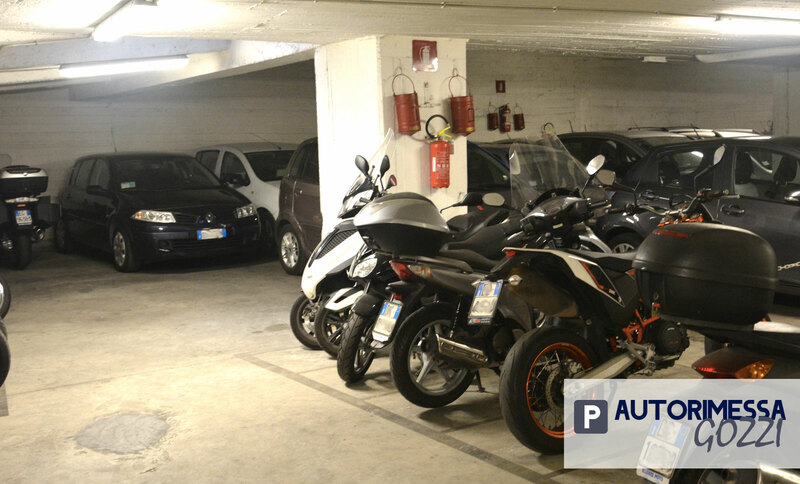 If you arrive in Rome by car, you can also easily find the parking garage of Gozzi because of its proximity to Viale Guglielmo Marconi, Via Cristoforo Colombo (SR148) and the A91 motorway. 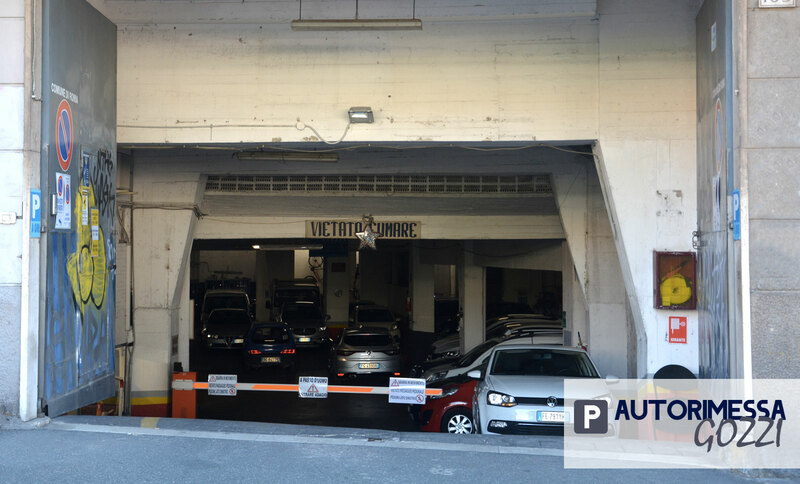 The Autorimessa Gozzi car park also offers you various services such as car wash and the possibility of borrowing an umbrella in case of rain.